I have a lot of samples. Every month I accrue new skincare, makeup, and fragrance samples that are rarely used–the exception, of course, being occasions when I’m going out of town and need products that adhere to TSA-friendly sizing guidelines. I’ve decided to turn my cluttered drawer of samples into proverbial lemonade by using it as fodder for product reviews. 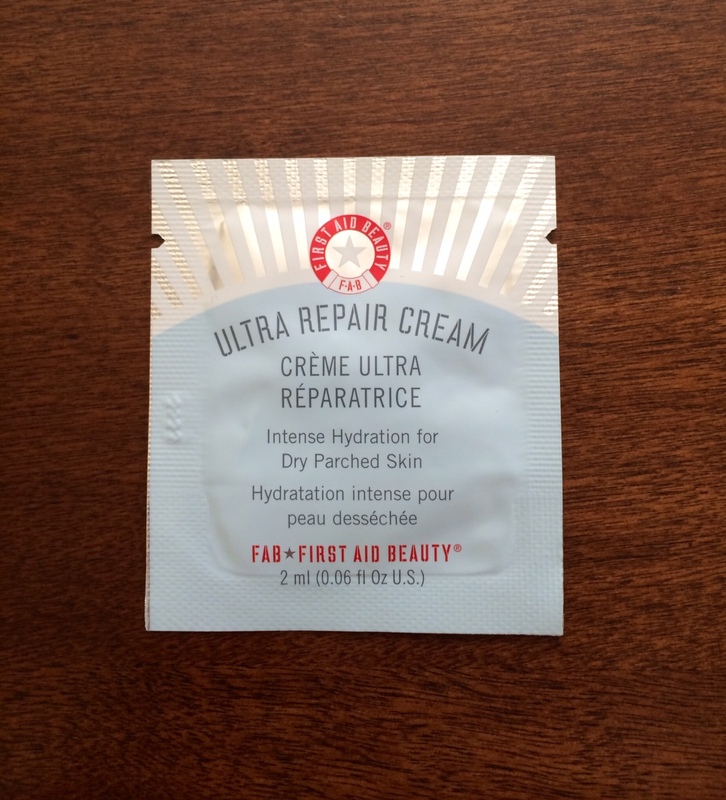 First up is the much-hyped Ultra Repair Cream by First Aid Beauty.